Celebrate the achievements of local youth and their contributions to the community during Markham Youth Week, from May 1-7. Markham Youth Week will be celebrating young change makers and their contributions to the York Region community. 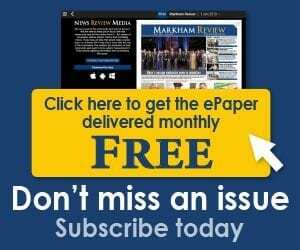 This year, Markham Youth Expo will be the headlining event on May 4 at the Aaniin Community Centre and Library. Not only will there be inflatables and activities for guests of all ages, but also food trucks and vendor booths posted throughout the entire expo. Youth will also get the chance to showcase their talents in Expo Factor, a talent competition where participants can perform anything from dancing to singing to a stand-up comedy act. 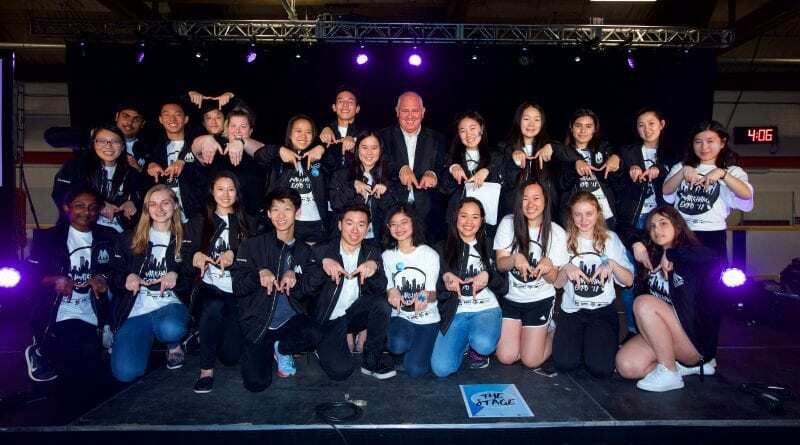 During Markham Youth Week, Mayor Frank Scarpitti will be holding the annual Markham Youth Awards, a ceremony that recognizes young leaders and change makers in the city. 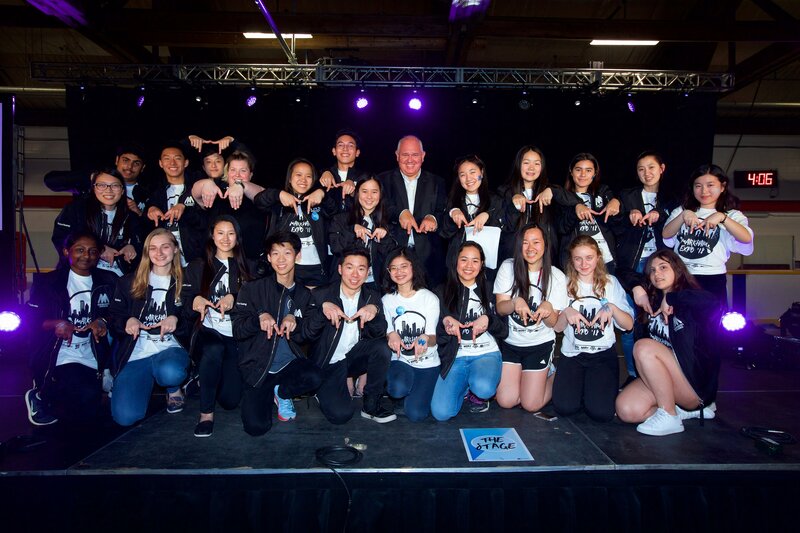 Markham Expo is hosted and organized every year by the Markham Mayor’s Youth Council. The council is made up of a group of local students who lead and take on multiple initiatives during the year to help both the local and global community.